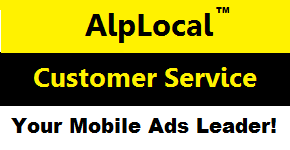 AlpLocal Pro Team | Alphabet Local - Your Mobile Ads Leader! Our mission is to help local businesses connect with clients and customers using our proprietary mobile technology. Our use of mobile advertising, online advertising, banner ads, mobile web posters and online promotions will increase the conversion rate for any business. 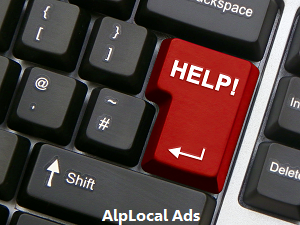 Additionally, Pro Team offers No-Cost Job Resources and Services. With the growing need for jobs, our Pro Team offers career service assistance as provided by various organizations throughout the country. To learn more go here.